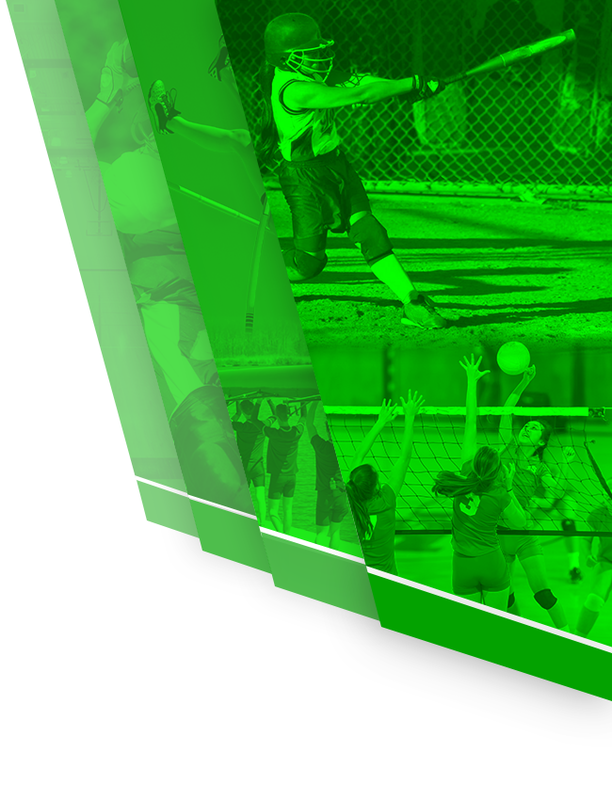 2018-19 Athletic Physical and Transportation Form – ALL pages contained in this packet must be filled out completely along with signatures and dates from both the parent/guardian and student. Heart Information Sheet 2018 (English) or Heart Information Sheet 2018 (Spanish) – Please select the language suitable for you and your parent/guardian complete, sign and date. 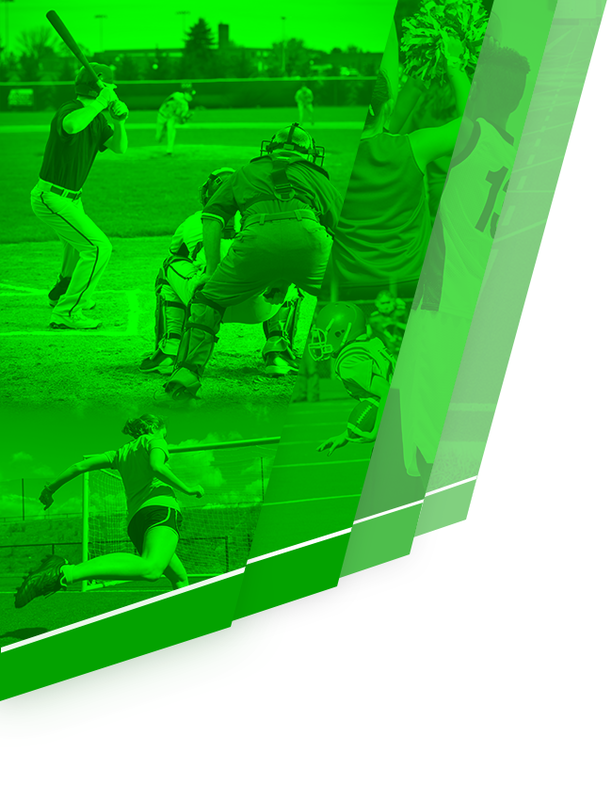 (Sport Specific) Confirmation Page – Upon completion of all requirements of registering for each sport, you will need to print out the Confirmation page, sign and dated by both the parent and student. 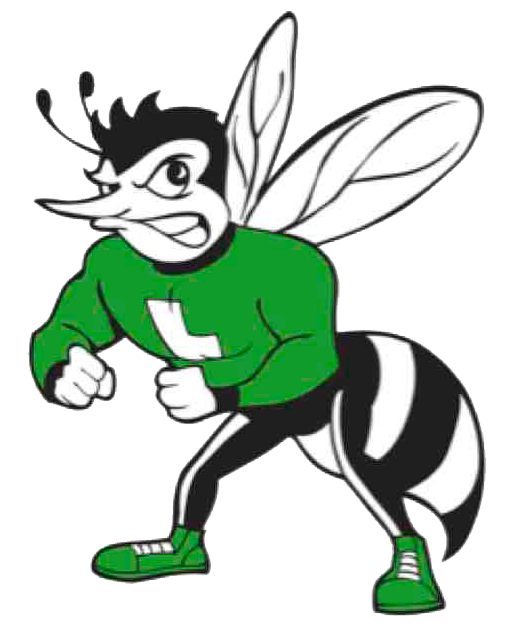 A sample of the confirmation page can be found in the LHS Athletic Registration Packet 2018-19. Q: How do I upload my Physical after I created an account? Scroll to the bottom of the page – Where it says “Upload Physical Form” – click the [Browse] button. Q: How do I register for additional Sports? A: Once you complete a clearance for one sport, most of the information you have entered will be retained in the system. To register for an additional sport, select [Clearances] at the top and then [Start Clearance Here]! After entering the year, school and additional sport, most of your information will auto fill. Q: How long are Physicals good for? A: Physicals are typically good for one year but must be redone by a given date provided by SDUSD each school year. Q: How do I print out the Confirmation Page? A: Upon completion of registration of each sport, you are required to print out the Confirmation Page(s) and provide them to the Head Coach of each sport. Then click on [View] (Sport specific) located under the Confirmation column for that particular sport. Click on the [Print] button located at the bottom of the page.